If you missed #19 click here. Best Moment: The celebrations. They put a lot of effort into them in this version of FIFA! 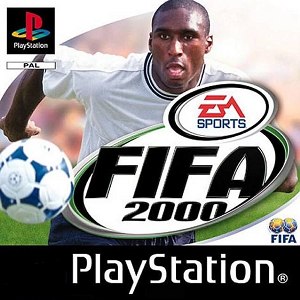 For me, this is possibly the best FIFA game of all time. I absolutely loved FIFA 2000. By this point I had played a few of the games in the series, but probably until around FIFA 2004 or even 2006, I never did feel the same way playing the games in the series as I had playing FIFA 2000. The graphics had improved pretty well from FIFA 99 and 98, and the celebrations were great - they were funny but also very well done. John Motson on commentary was at his finest in this game and the customising options were as slick as ever. 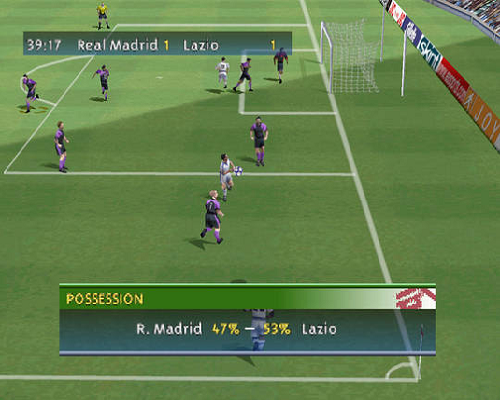 The controls were really tight too, and FIFA 2000 set the base for the next few years with similar setups in the coming games. For me this is a defining moment in the FIFA series and I hold it high in my estimation in my favourite sports games. I watched the intro and some gameplay footage whilst writing about this game and it brought back so many memories. Such nostalgia! Find out what came in at #17 by clicking here!